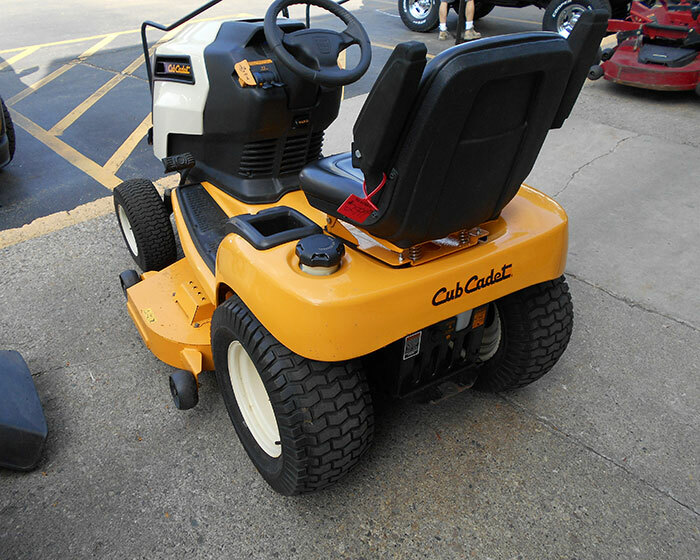 Cub Cadet Used GT2148 Garden Tractor TR6483C features a 21 hp engine and 48 inch cutting deck. 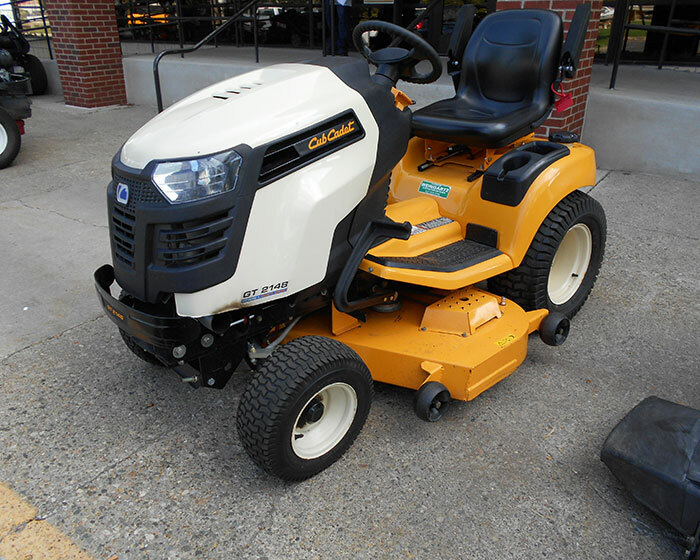 This mower is designed for exceptional performance, durability and operator comfort. With only 198 hours, this machine operates smoothly and efficiently.